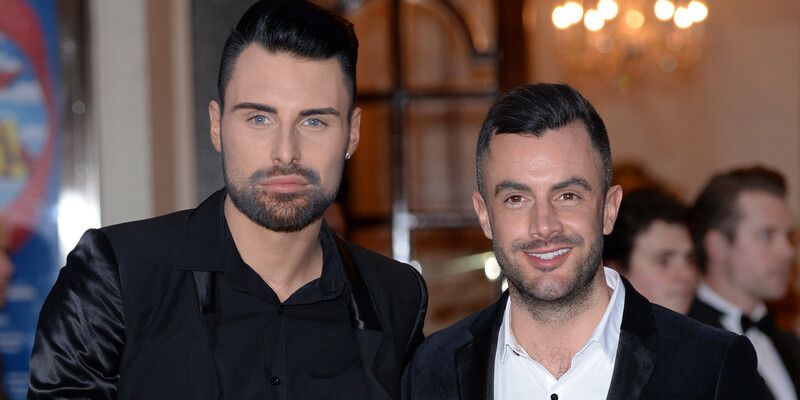 Rylan Clark-Neal and his husband Dan will be the first gay couple to host ITV’s This Morning. Standing in for Ruth Langsford and Eamonn Holmes whilst they are on holiday, the couple will present the show from Friday 8th July. Rylan had previously stepped in for Eamonn when he had his hip replaced, demonstrating his natural ability for presenting and great chemistry with Ruth. Dan and Rylan first impressed producers of the show when they interviewed Christopher Cramp – the first person to have a civil partnership – shortly after their own wedding. Dan is a former police officer who worked as part of the Yewtree squad in Scotland Yard. The pair met when Dan appeared on the 14th Big Brother and Rylan was presenting Big Brother’s Bit on the Side.